Zack Darlington, who would have been a senior this year, played several different roles on the field including kick holder and wide receiver. 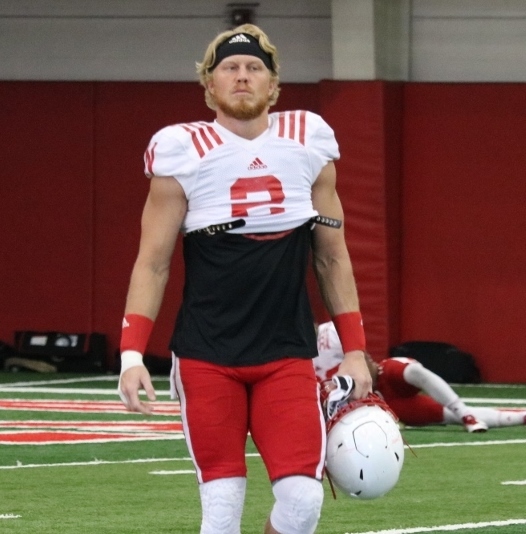 Nebraska receiver, holder and backup quarterback Zack Darlington won’t be with the Nebraska Football program in 2018, as first reported by 247 Sports on Tuesday. Darlington started his Husker career as a quarterback, moved to wide receiver and found a role as the team’s holder at the start of 2016. 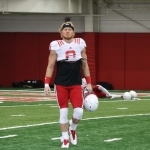 An Apopka, FL native, Darlington came to Nebraska to play quarterback after overcoming concussions in both 2013 and 2014. He moved to receiver shortly after the 2015 Spring Game. He never received a pass, but spent both the 2016 and 2017 seasons as the starting holder. Darlington saw a handful of snaps as the emergency QB in the Music City Bowl in Nashville in 2016, where he completed two passes for 14 yards. With the departure of Darlington, the Huskers now have nine receivers on scholarship, including seniors Stanley Morgan, Jr. and Keyan Williams.